Terry Brown walks through his experiences this year with the Ranger Z521L bass boat. 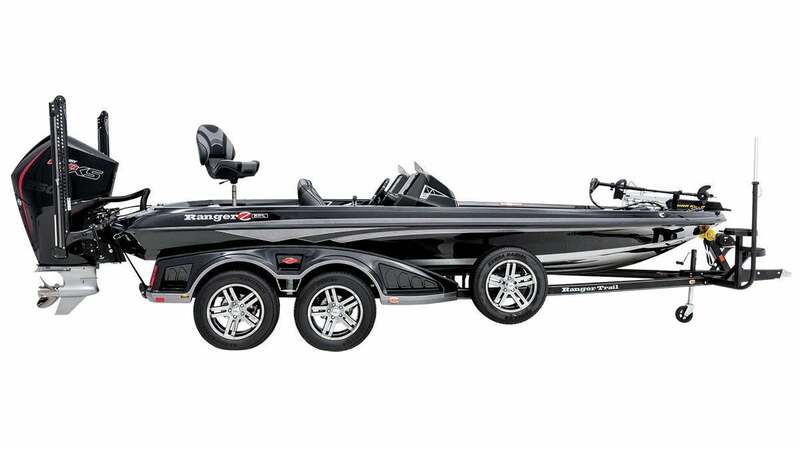 I have fished out of the new Ranger Z521L Comanche bass boat since the early part of May. Ranger workmanship is nothing new to me, since I have owned several and have been part of that boat family for a long time. Since the sale to Johnny Morris's White River Marine Group, it has been intriguing to me to see what, if anything, had changed. Were corners cut, did they ride differently, was the fit and finish better or worse? Although these boats are expensive, around $70,000, you do get what you pay for in ride, options, finish, quality and resale in the Z521L. The Ranger Z521L is not for everyone, but if you have the budget, it's a great choice! It has been a couple of years since I sat at the helm of a new Ranger fiberglass boat. For the last few years, I have been kicking tires on the high-powered aluminum boats with pad designs, and I wasn't sure I could again get used to fiberglass again. The new aluminum boats are quick, lighter and nimble, and I wasn't sure it would feel the same in a much heavier fiberglass boat. Never an issue in deeper water for either material, but aluminum has a huge advantage in shallow water. I was not sure if new fiberglass designs, in particular at the 21-foot length would have the same ability. The Z521L definitely does. I have owned 20 or so fiberglass boats including Rangers, a couple of Skeeter's and a Triton or two, but I had no idea how far they have come. All of my prior boats were the top of the line, but man have these boats changed. 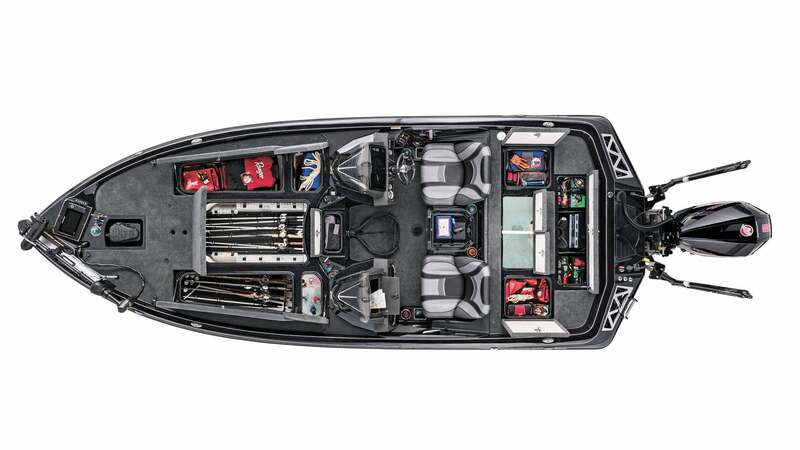 From fit and finish, to amenities, to performance including lift and hole shot, the Z521L has set the bar for big water bass boats. Paired with a 250 HP Mercury ProXS, the hole shot is amazing, and in a very short distance, the Z521L is up on pad and ready to rock. Ranger has never had the reputation of having the fastest boat on the water, but this hull impresses me with both ride and top end speed. Fully loaded, this boat with two anglers runs a respectable 65 mph on the GPS. That isn't bad for this large of a boat at 21 feet, 7 inches. The Ranger Z521L weighs approximately 1,925 pounds and has a 93-inch beam. The fuel capacity is 53 gallons. Rod box lengths are 8-foot, 6-inch top to bottom in the center and 8 feet on the port side. The starboard storage is 7 feet in length. Inside depth is 21 inches. Seats include Soft Ride suspensions and are built in house. The driver's seat is adjustable for vertically challenged anglers or enough leg room for ex-basketball stars too. The seats wrap around design protects your lower lumbar, and riding at top speeds is a secure too. The front deck is padded and spacious. Not only does it look great from the side and inside the boat, but it's what you don't see below the deck that separates Ranger from other manufacturers. The keyless Ignition, longstanding on Ranger models makes for easy starting and shutdown but also fully customizable for security. Heavy duty 6-gauge wiring and a 50-amp breaker plus custom in-house wiring harnesses and schematics, makes it easy to troubleshoot. All switches are weather protected, and a solid state breaker system includes easy reset breakers. 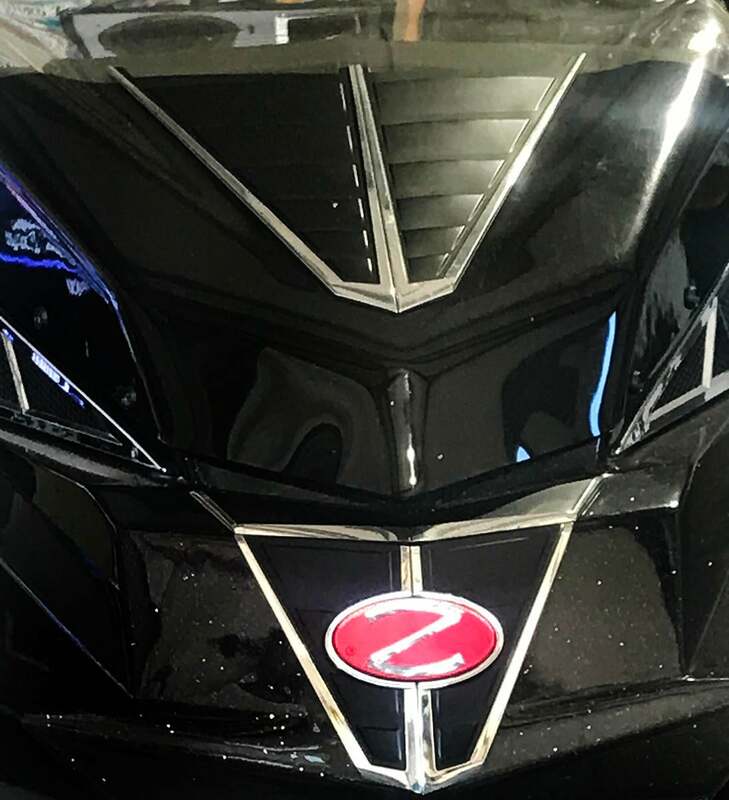 The gauges are custom, and this Z521L includes fuel, oil, trim, tach and speedometer. Custom LEDs, compartment lighting and recirculation fans called Power Ventilation top it off. You don't see much of this, but the peace of mind knowing how they are built does give the buyer confidence this large investment will last. Resale values on Rangers have been holding well, and that is a good thing for buyers too. 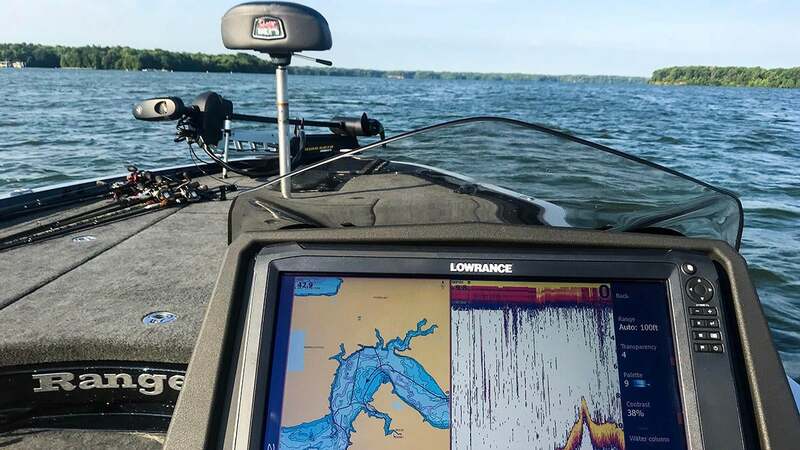 This boat came equipped with the top-of-the-line Lowrance Carbon 16 at the console and the Carbon 12 in the front. It also has the Minn Kota Ultrex 36-volt trolling motor in the bow. 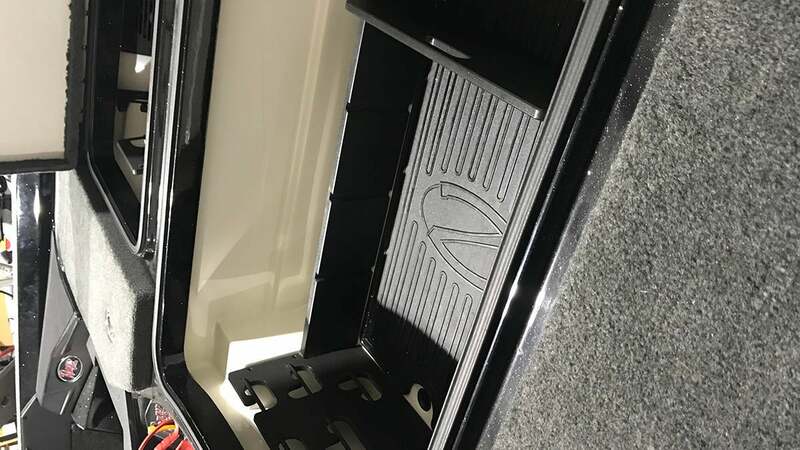 It also has a 4-bank changer in the back compartment with gauges outside the boat to determine charge levels. I am totally impressed with the innovations in the storage and cooler areas of the Z521L. They are dry, and the seals are unmatched. Combined with pressured latch systems, I have not had even dampness in any of the boxes. Even if I did, the patented ventilation system would dry them out quickly. The coolers are surrounded by foam and keep ice for days. I especially like the shelves for sandwiches, crackers and other snacks that keep them from floating after a bump or two. The livewell is huge, and this boat has TH Marine Oxygenators plus Venturi Air and a livewell pump-out system that makes it easy to fill weigh-in bags from outside the boat. To most die-hards, the ride of this boat is everything. Quality components are backed with pultruded fiberglass where something is mounted or attached to create a stronger base with better screw retention. It also comes down to strength too and the advanced design of the hull superstructure isolates vibration and bumps of rough water. The lift of the Z521L felt different but once the throttle was hammered, I again remembered how comfortable the Ranger ride could be. Ranger talks about a one piece feel, and I get it after riding in the 521L. Every part of the boat is an integration not an afterthought. That creates the ride and a durability that lasts. Solid, well thought out and smooth is the best way to describe the ride. Even in rough water, the Z521L is a luxury liner. Full-out throttle in a 2- or 3-foot chop and it still rides like it is slick with no wind. That one characteristic is a big seller to me on just how well these boats are still built. Because of the seating and how the driver and passenger sit down in the boat, you feel safe at all speeds. Knowing the standards for level floatation were designed by Ranger gives me comfort to know that they are tough as nails and will take a pounding if the going gets rough. Foot rests and grab handles are located well so the passenger doesn't feel like they are riding a bull. The same is true for the driver, and the adjustable seats allow even a short guy like me to feel secure and comfortable. I also love the tilt wheel and the no slop feel of the steering. Hydraulic steering has changed the game from a torque perspective, there isn't any, and you don't have to ever fight the wheel at either high or low speed operation. The remote drain plug is another welcome addition so no more crawling under the boat to see if it is in. From the beginning Ranger Boats built Ranger Trail trailers specifically for their boats. 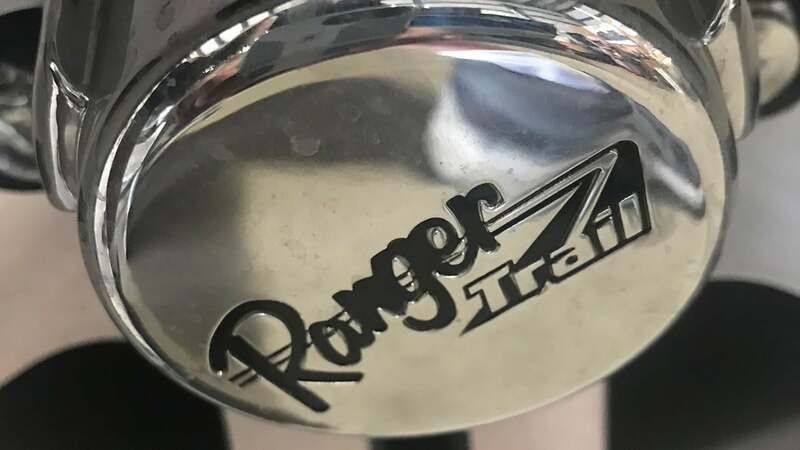 Custom trailers fit your boat best, and Ranger Trail has a longstanding reputation of the best in innovations too. The Z521L has a tandem axle model trailer that utilizes the patented Road Armor coating the protects the trailer from rock chips, road debris and even rust. One of the beauties of this trailer is all wiring, custom too, is both accessible and protected in conduit on the inside of the C-channel frame. The 4-wheel independent suspension with torsion axles provide for better durability and ride. The fiberglass fenders are color matched to the boat and have integrated steps too. The boat I have been testing has a swing away tongue and Raptor II custom Ranger wheels and custom lighting. The winch, jack and step for loading are tough as nails too. 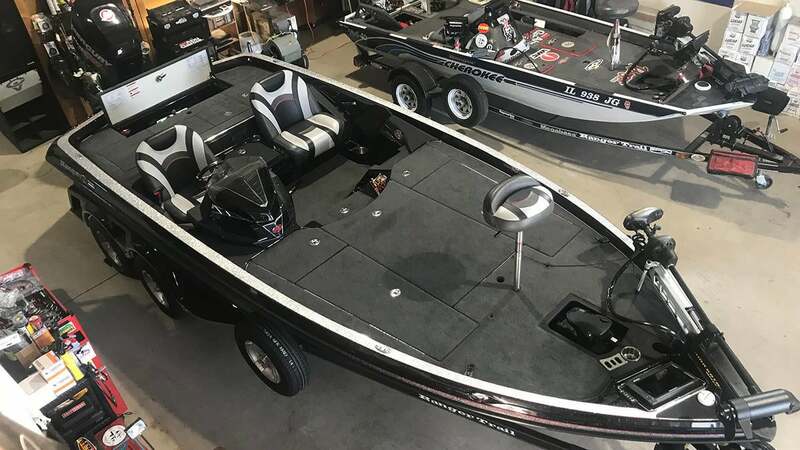 The Ranger Z521L is a top of the line boat in the Ranger Boat family, and if you are really serious about the best of the best, you would want to own it. The Five Star Advantage of Performance, Innovation, Quality, Resale Value and Safety has stood the test of time, and I can tell you it sure was neat to ride in one again. To learn more about this boat, visit RangerBoats.com or visit your local Ranger Boats dealer.